Copyrights are assigned for various years to Davis Publications, Inc. and Angelika-martina Lebéus. The copyright of the translations is assigned for the year 1991 to the publisher. 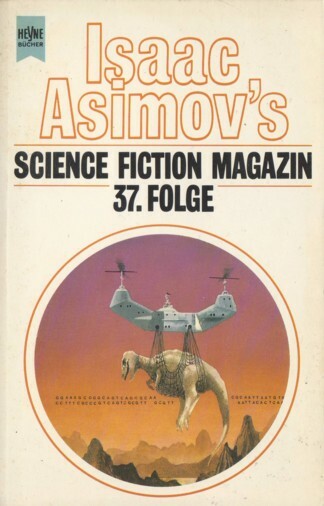 Month of publication from Science Fiction Media #85 (June 1991). The last shortfiction ends on the unnumbered page 271.